224 Mecca Ave, Homewood, AL.| MLS# 835167 | Richard Jacks UABLIVING.com 205-910-2297 | Birmingham AL Real Estate | Contact us to request more information about our Homes for Sale in the Birmingham AL area. 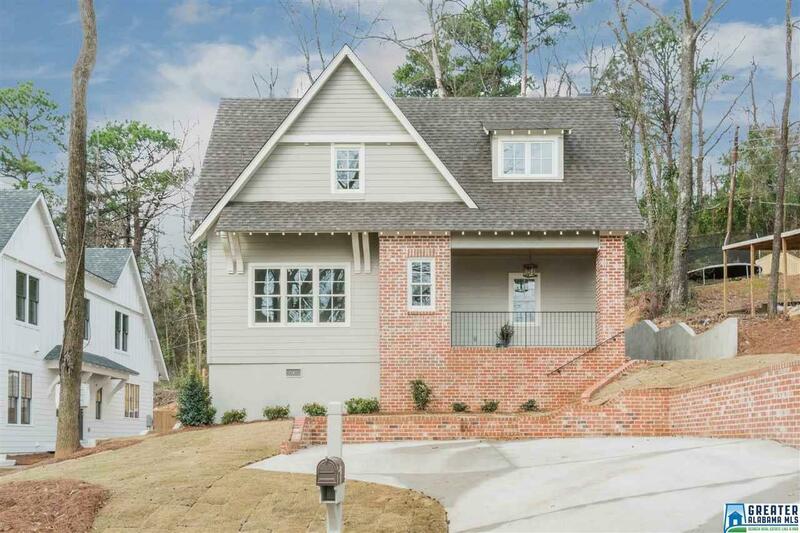 This new construction beauty has all the features of a custom home. Including but not limited to Master on main with beautiful marble tile bath, custom cook&apos;s kitchen with marble counters, Jenn Air appliances, custom designer lighting throughout the home! White Oak flooring, 9&apos; ceilings on upper and lower levels, Monarch wood windows. 3 nice size brs with walk in closets up. Spray foam insulation & tankless water heater for huge energy savings. The floor plan of this home is spacious yet efficient. Plus walk to Edgewood Elementary and Homewood Middle!!! Driving Directions: Oxmoor Rd Heading West Past Edgewood Shopping Mecca Will Be The 3rd Street On The Right.